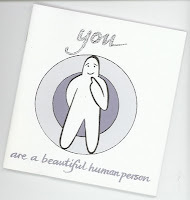 Pip Wilson bhp: You are a beautiful human person but I accept that you do not feel that sometimes ! - a lot of the time ? 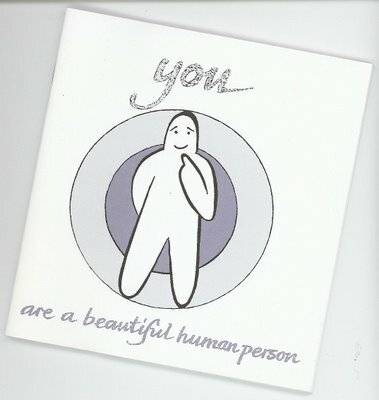 You are a beautiful human person but I accept that you do not feel that sometimes ! - a lot of the time ? a lot of the time ? be assertive with them ……..
That is my - me - at the moment. It is in my beautiful imperfection.